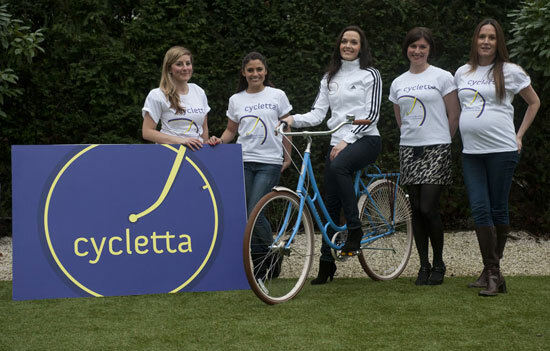 Olympic track cycling champion Victoria Pendleton launched the Cycletta women’s mass participation rides yesterday in London. The two 2011 rides are open to women only, and are designed to encourage women to take up cycling more seriously. Cycletta North will take place near Manchster on June 26 and Cycletta South will run near London on September 11, 2011. Both events will use a 40 kilometre route on traffic-free roads that promises to be accessible yet challenging. “Cycling has been my passion since I was a child,” said Pendleton. “Through the Cycletta series I want to inspire women to join me and cycle; as a hobby, a sport, a way to get fit and healthy. The Cycletta events are supported by British Cycling and Sky.